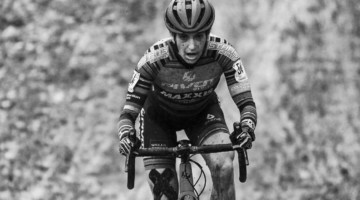 A few days before Worlds, a mysterious website popped up, suggesting the 2022 Cyclocross World Championships were heading to Fayetteville, Arkansas. 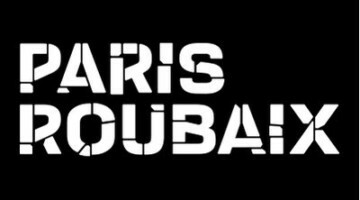 The website was soon taken down, and folks in the cyclocross community were left to try and read the tea leaves. Even those involved with the cycling scene in the region would admit that Northwest Arkansas is not the first, fifth or maybe even tenth area you would think of for American cyclocross. 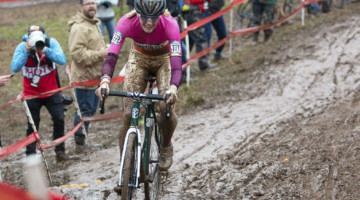 However, as we learned that Friday before Worlds, the 2022 Cyclocross World Championships are indeed coming to Fayetteville. Northwest Arkansas has turned itself into one of the top mountain biking destinations in the U.S., but for Bike NWA and other organizations that promote cycling in the region, something was still missing. One way of building interest in cyclocross would be to do what a number of other communities have done and put together first a C2 cyclocross race and then a C1. That would not be entirely different than what communities such as Midland and Peterborough, Ontario have done. Instead of going that route, the folks from Arkansas decided to shoot the moon. “That’s where this crazy idea came from. Let’s go for it. Let’s try to get Worlds. It’s only been in the U.S. once,” Quirk said. Fayetteville went for it, and three years from now, the international cyclocross community will be gathering in Fayetteville in early February. With the announcement generating a good amount of discussion good—and at times negative—we wanted to dig deeper into the story of how Cyclocross Worlds landed in Northwest Arkansas. It turns out it is a story of a crazy idea, some good advisers, the right partnerships and then going to work. 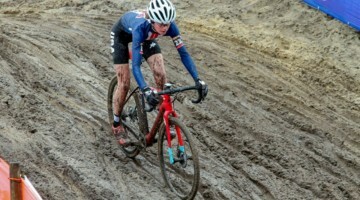 The 2022 Cyclocross Worlds will not be taking place in a cycling vacuum. Northwest Arkansas is largely defined as the region surrounding population centers such as Fayetteville, Springdale and Bentonville. Fayetteville itself has a population of about 80,000 residents—third largest in the state—as is the home of the University of Arkansas. Bentonville is, of course, the home of the Wal-Mart corporation. The region makes up the southwest portion of the Ozark mountains, a setting that has no doubt played a role in how cycling has developed in the region. 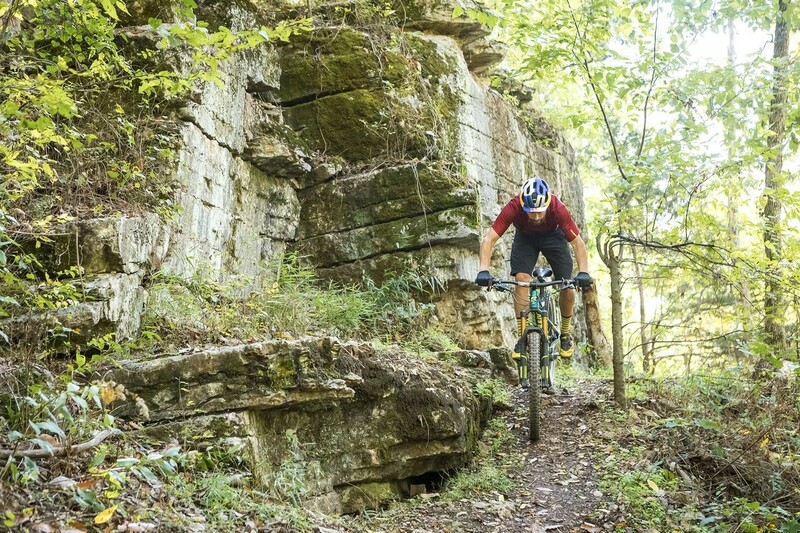 While cyclocross is new to Northwest Arkansas, mountain biking is not—articles have described the region “the unlikely mountain bike mecca.” That reputation is mostly because while the region does not have the history of a Moab or Crested Butte, it has quickly and quietly built world-class mountain bike trails and culture. Beginning in the mid-2000s, the Walton Family Foundation—of the Wal-Mart Waltons—started investing in building singletrack mountain biking trails in the Northwest Arkansas region. In 2019, there are now over 400 miles of singletrack to ride. The Oz Trail system now boasts trails of different shapes and sizes spread across the region and an urban bike park in Rogers. With its relatively mild winter climate, the trails are rideable nearly year-round, which will no doubt be appealing to some folks making plans to attend the 2022 World Championships. 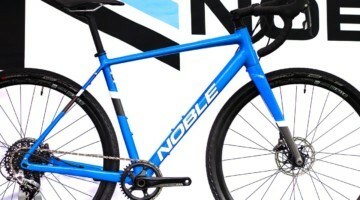 Hundreds of miles of singletrack did not come without an impressive investment. According to Quirk, the Walton Family Foundation has invested over $70 million in trail building in the last decade and a half. With the Walton Family Foundation leading the way in funding, one of the leaders in promoting cycling in the region is Bike NWA. If you look at Bike NWA’s website, it highlights making cycling accessible for everyone, which is the main focus of the organization. However, Bike NWA will also be heading up the organization of the 2022 World Championships. The commitment across organizations and the region has transformed the region and how it sees itself. 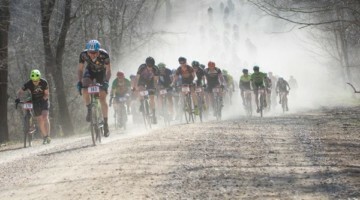 Northwest Arkansas is already home to a number of national-level bike races. 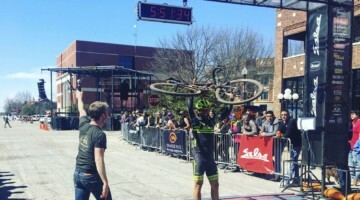 The Joe Martin Stage Race has taken place every spring for the last four decades, the final Epic Rides Off-Road series race of 2018 took place in October in Bentonville and the Rapha Prestige Ozark Plateau mixed-terrain race took place last May. The one bike thing missing from the region? 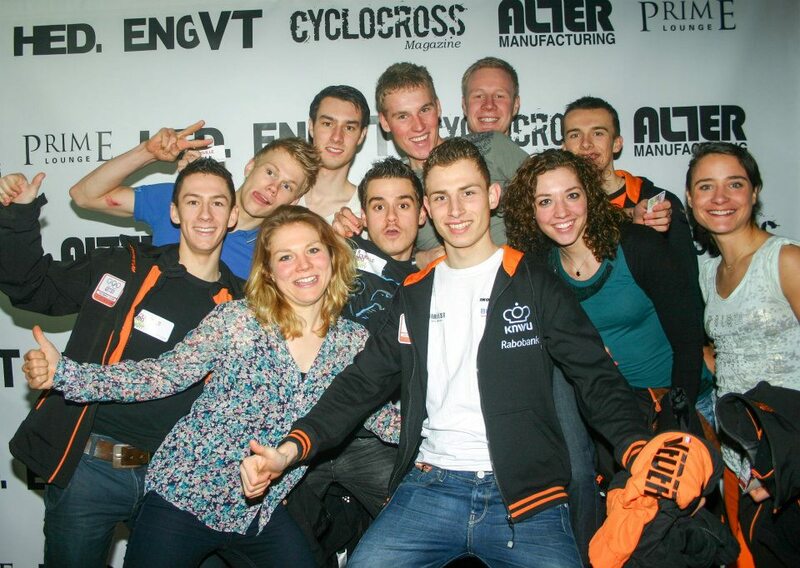 Cyclocross. As Quirk mentioned in the intro, Bike NWA and others in the region have identified the discipline as an area they want to grow in the region. 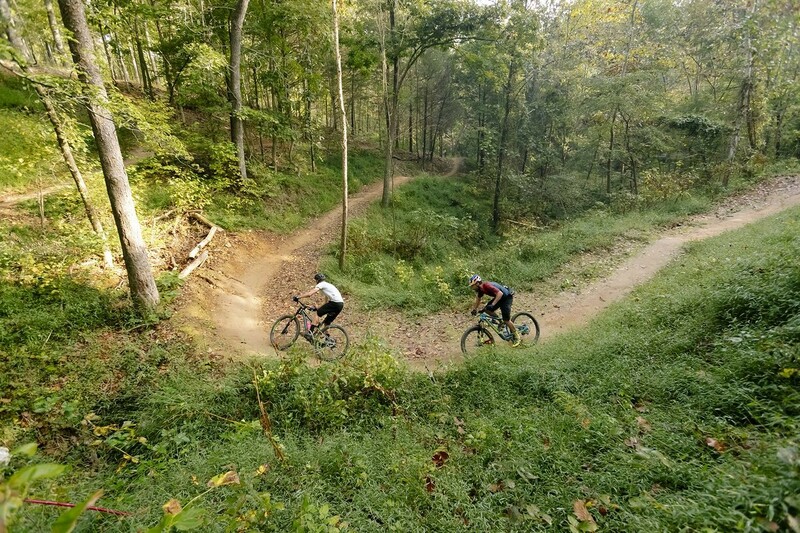 As a mountain biking mecca, Northwest Arkansas could certainly continue to build on that success and still be one of the top cycling regions in the country. 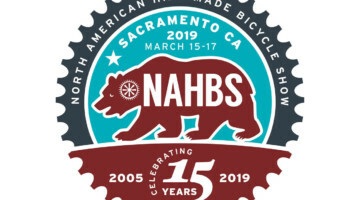 But with Bike NWA working on both access to cycling infrastructure and building recreational opportunities, the organization takes a broad look at growing cycling. 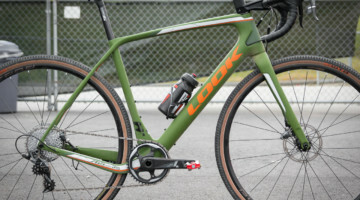 When I spoke with Quirk, he had just returned from the 2019 Cyclocross World Championships in Bogense, Denmark. That event was set in a small seaside resort half an hour from Odense and two hours from Copenhagen. 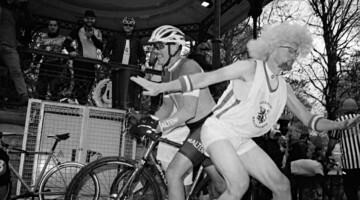 After the last rider finished at Worlds, the spirit of cyclocross likely departed the small town as well. Quirk said he is hoping that Cyclocross Worlds in Fayetteville takes a different path, both before and after the event. 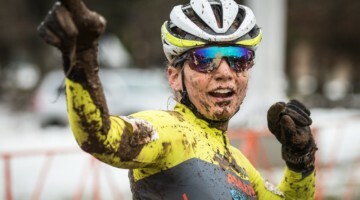 Based on what has happened since Bike NWA kicked off the process of putting in a bid for Worlds, one could argue the group’s chosen approach for growing cyclocross is already working. 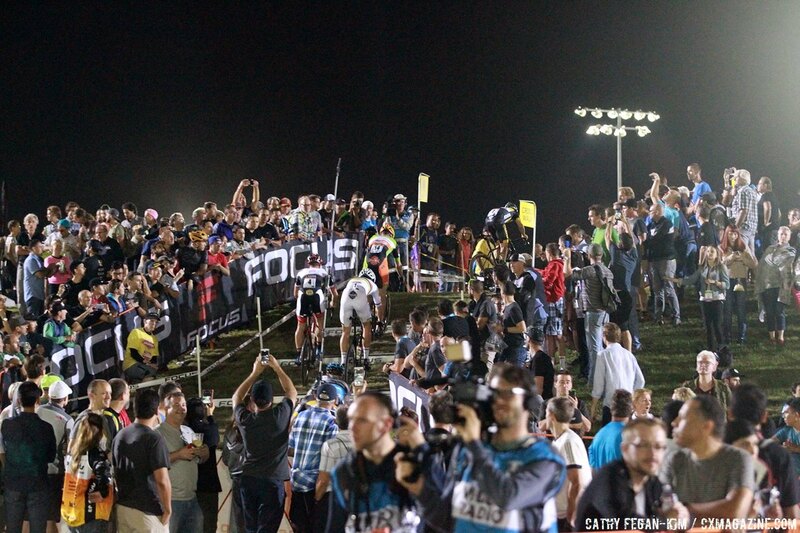 In 2015 and 2016, Northwest Arkansas hosted two cyclocross races each year. In 2017 that number grew to three. It is against that backdrop that the plan to make cyclocross in a staple in Northwest Arkansas is set. During the 2018 season, the region got its first series, with six NWA CX series races taking place from the end of September through December. 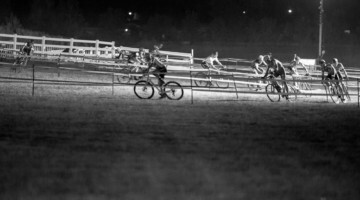 This past season also laid the groundwork for what will become the 2022 World Championships when Fayetteville hosted the Oz Cross American Cyclocross Calendar (ACXC) race in November. More on that in a bit. 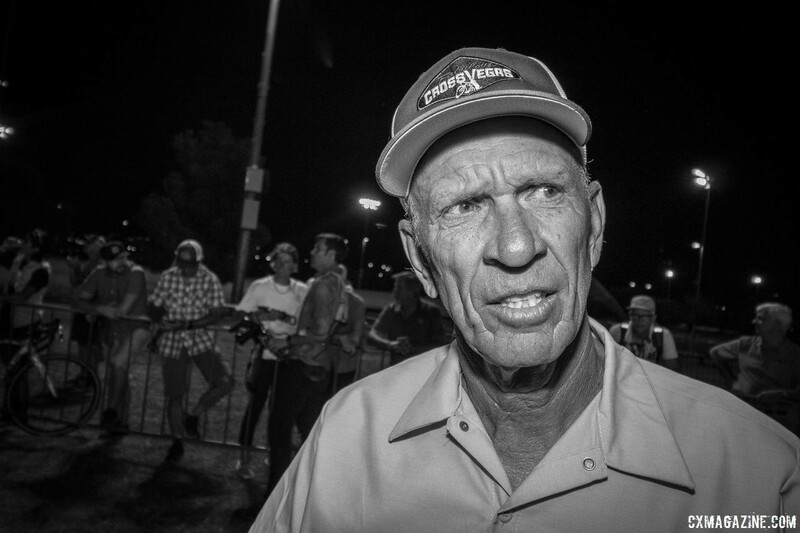 Quirk emphasized that growing the local cyclocross scene will be an essential part of whether or not Fayetteville Worlds are a success. 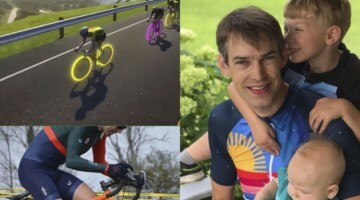 With the strong mountain biking culture, he said getting locals on cyclocross bikes is the first focus, followed by getting cyclocrossers from cities such as Tulsa, Oklahoma City, Kansas City and Dallas to travel to the now UCI C2 race and the regional series races. 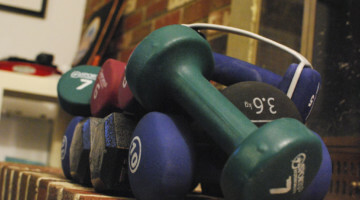 With a relatively disperse population, right now, Quirk and his team are focusing on a more intangible metric. “What success is is if we see that kind of collective regional energy around Fayetteville similar to what you have surrounding the Midwest World Cups or the New England series,” he said. 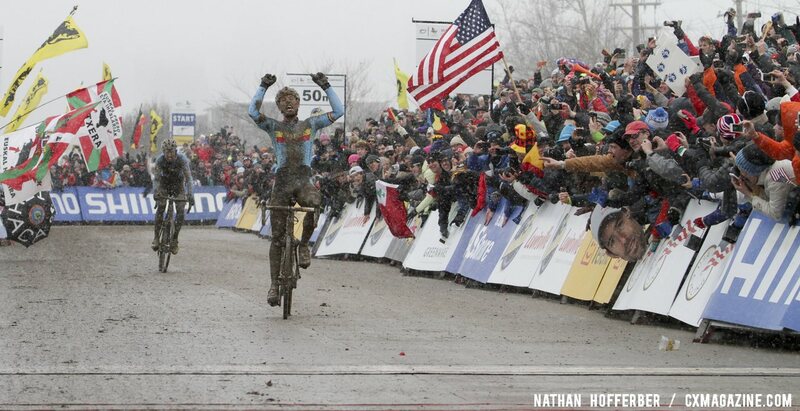 Thus far, we have answered the why of Fayetteville Cyclocross Worlds. Now it is time to go into the weeds and explore the how. Once the team decided bidding for Cyclocross Worlds was a thing they wanted to do, they started doing their homework. 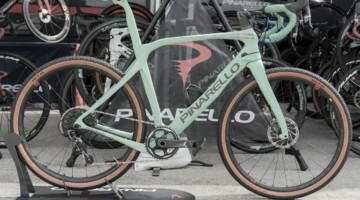 Since Rapha has a strong presence in the region with events such as the Rapha Prestige, Bike NWA already had connections with some of the biggest names in U.S. cyclocross—Meredith Miller, Jeremy Powers and Tim Johnson all provided their insight on whether or not the bid could be pulled off. The consensus among those informal advisers? Find Brook Watts. 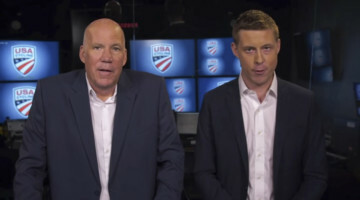 When they met, Watts laid out a long-term plan for putting together a bid, making 2022 the first target year for hosting Worlds. First up was scheduling the Oz Cross ACXC race for Fall, 2018 to kickstart the road to putting together an international UCI race. Hosting an ACXC race was a prerequisite for hosting the UCI C2 race the organization is hosting at the beginning of October. The 2022 World Championships puts the race just three seasons from now. 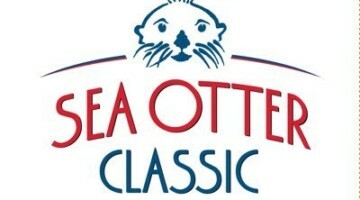 The upcoming season will be a UCI C2 race, leaving the 2020/21 season open to the organizers’ ambitions. One of the two big race weekends Quirk and his team attended this year was World Cup Waterloo in Wisconsin. Quirk described it as a highlight of the year for him and was quick to point out that they have no intentions of spoiling the current situation with Jingle Cross and Waterloo hosting World Cups in the U.S. “I don’t look at this as being a zero-sum game, where it’s horsetrading of us versus them,” he said. Organizers making bids for the World Championships do so on their own, without national federations playing favorites. What a federation like USA Cycling can do is provide what is essentially a letter of recommendation. 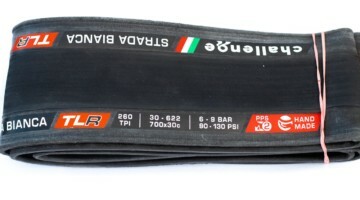 For that, the Bike NWA team looked to Watts. The final piece of the successful bid was getting funding in place. Although payouts are lower than say, a World Cup, putting on a World Championships is not cheap—I’ve heard a cost of over $1 million quoted before. Even with its decade-long history of working with the Walton Family Foundation, Bike NWA still spent a good amount of time putting together a proposal to obtain financial support. 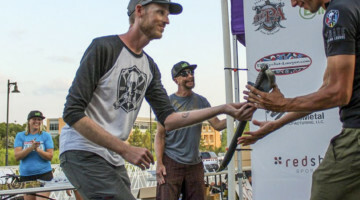 The event certainly fit the Foundation’s mission of developing outdoor recreation in Northwest Arkansas, but Bike NWA still had to show the value the event would bring. When the UCI announced that the 2013 Cyclocross World Championships were headed to Louisville, it was a BFD for U.S. cyclocross. That event was a memorable one for the U.S. cyclocross community at-large as well, with thousands of U.S. cyclocross fans braving the raging Ohio River and creating a raucous atmosphere for the one day of championship racing. 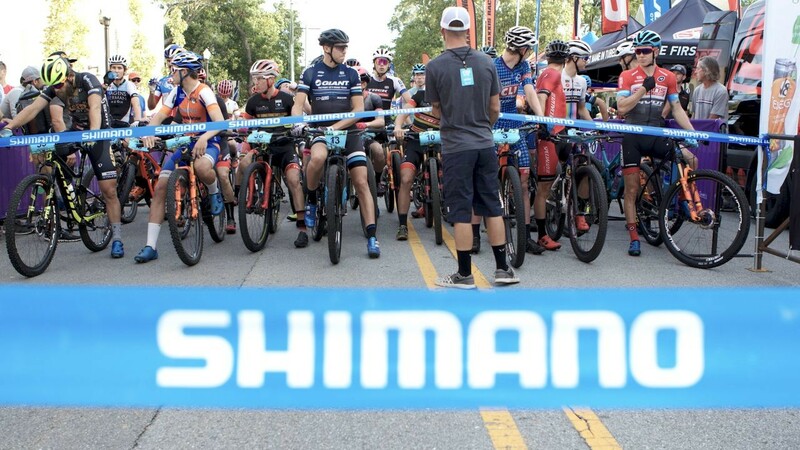 Given the 2022 race will be only the sixth time that Mountain Bike, Road or Cyclocross Worlds will have taken place in the U.S., the reaction to Fayetteville 2022 was surprisingly negative from some corners. I am not going to find specific examples and put individuals on the spot, but most of us likely saw some of the negative reactions. What should be apparent from the timeline laid out in this story is that the Fayetteville organizers made a bid on their own. USA Cycling supported the bid, but it did not choose Fayetteville as the standard-bearer for the U.S. Other regions that commenters cited as “deserving” Worlds were certainly able to make bids of their own. Maybe some even did. That said, it is human nature to focus on negative feedback we receive and taking a step back, most of the reactions were positive to the news that Cyclocross Worlds are headed back to the U.S. He finished the topic by sharing an experience from Bogense Worlds. Watts was in Bogense for Worlds during the announcement and stayed immune from the chatter. The feedback he has gotten has been quite positive. Speaking with Quirk, the events he kept coming back to were the Epic Rides Off-Road race in Bentonville and World Cup Waterloo when talking about memorable race experiences he has had. What makes those events stand out is that they both emphasized the atmosphere around the race as much as the race experience itself. When it comes to Fayetteville Worlds, the team’s approach embraces that dual approach. First up is the race itself. The World Championships—and OZ Cross this October—are going to take place at Millsaps Mountain, which is a cycling-specific venue recently purchased by the City of Fayetteville. The 228-acre venue is located just on the other side of I-49 from the University of Arkansas and features, quite literally, a mountain. In previous interviews, Watts alluded to how he is always “peeking behind the curtain,” when he attends events. All events. Of every kind. When Quirk talked about his experience, that is part of what Watts will be bringing to the table. 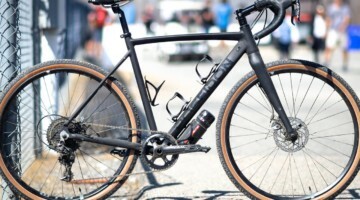 For that, Quirk went back to the Epic Rides Off-Road series that hosts a Friday-night dirt crit and creates a party-like atmosphere for the entire race weekend. With downtown Fayetteville and the University maybe 2km away, he foresees plenty of opportunities to keep the party going and not have it dissipate as it might at venues where most folks are staying miles away. We will get out first national-level look at what the Millsaps Mountain venue will look like this fall at Oz Cross. With Watts in charge, he said you can start to get an idea of what the World Championships will be like. Quirk, Watts and the race team still have another three years for everything to come together Fayetteville 2022. 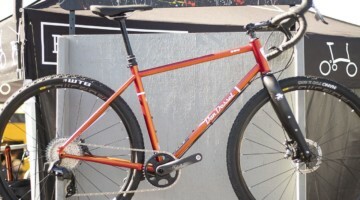 We will, of course, have our eyes on Oz Cross this fall and you better believe we are scheming to find a way to get our mountain bikes down to Fayetteville to check out Millsaps Mountain and the Oz trails. As things come together, rest assured that there is one key part of hosting Worlds in the U.S. that Quirk is acutely aware he cannot mess up: the foam party. The foam party after the 2013 Louisville Worlds is still the stuff of U.S. cyclocross legend, and if anything, Fayetteville 2022 will have an appropriate close to the Worlds party.